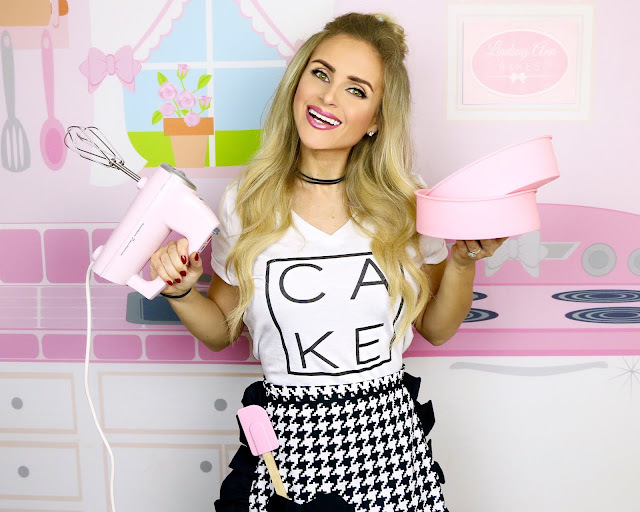 Hey guys, I'm Lindsay, Recipe/DIY/Lifestyle YouTuber & Blogger from Los Angeles. 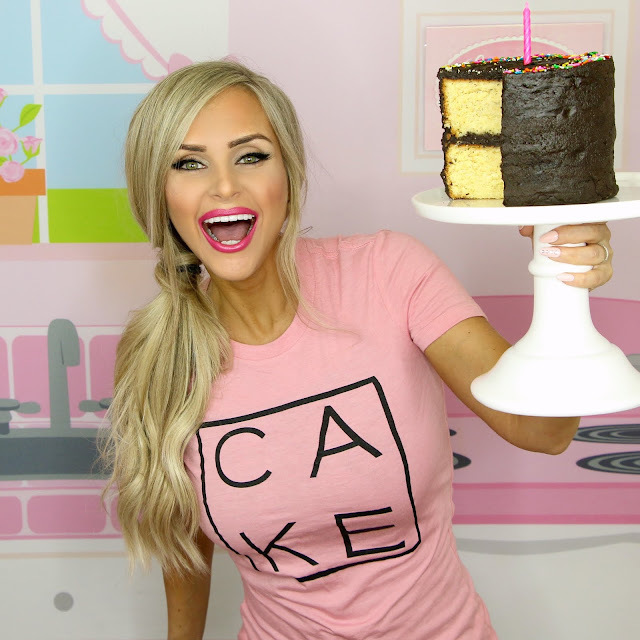 I'm so happy you're here, because this is where I'm sharing my award-winning, whimsical dessert recipes, my fave DIY tutorials to totally glam up your home on a budget, the best beauty hacks, family life and more. I hope you find something you love and share your recreations with me on social media @TheLindsayAnn! I love adding a touch of whimsy to my recipes, home DIY tutorials, craft ideas and more; and sharing the step-by-step techniques with you! I've got everything from super simple no-bake recipes loaded with sprinkles, to gourmet works of art, decorated with sugar pearls and fancy piping techniques. Projects to transform your space into your dream home, on a budget. My favorite beauty how-to inspirations for your nails, hair, makeups routine and more. Even a peek into my life as a new mom, fun showdowns and challenge videos and more. You may recognize me as Food Network's "Cupcake Wars" series premiere WINNER, proving that anyone who has the dream to learn how to be a master in the kitchen, can do it with a little practice and a pretty apron, one recipe at a time. I didn't grow up in the kitchen or come from a long line of great bakers. 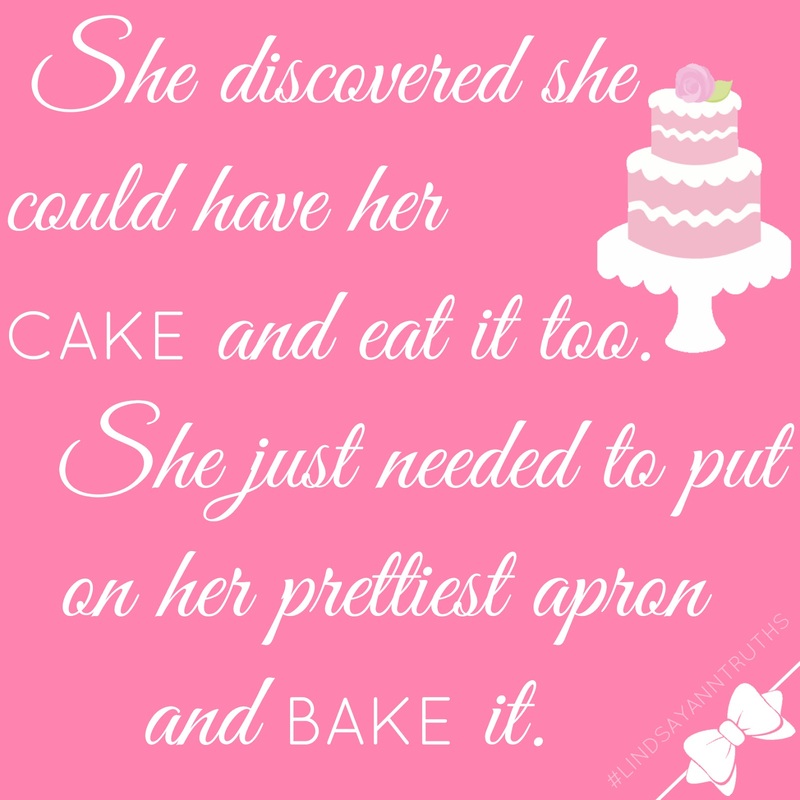 I started with zero recipes handed down to me, and a mom that can basically make a mean slice of toast with cheese, so once I discovered the world of baking, I immediately fell in love and wanted to share my passion with the world. So in 2009, when I began my dessert catering company, in my home town of Los Angeles, CA. Shortly after learning everything I could about the art and science of baking, I was chosen out of a nationwide search for the country's top bakers, to compete on the Food Network's series premiere of "Cupcake Wars”, in June 2010, and proved my talent by winning first place. I made my second Food Network television appearance shortly after in January 2011 as a featured “Cupcake Wars Champion". I immediately accrued a growing fan base across the globe, begging for my recipes and baking tips, so I decided to take my passion worldwide and transitioned from catering and baking for local events, to sharing my trade nationwide, through my blog. 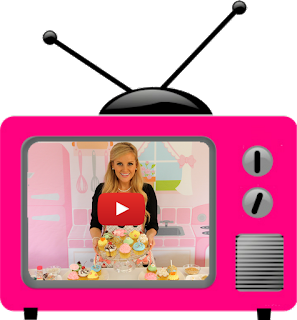 In November of 2013 I launched my video series on YouTube, where I started by sharing my favorite recipes, baking tips, and sweet DIY craft ideas and party treats, as "Lindsay Ann Bakes". Then, in November of 2018, I rebranded to "The Lindsay Ann", adding DIY projects, beauty tutorials and more to my recipe collection, sharing everything I love with my followers. As a self-taught baker, DIY-er and new mom, I encourage you to learn from my trial and errors, and try out some of my step-by-step tutorials.